Watch anime online, stream anime episodes online for free.Watch Naruto Shippuden Episode 48 English version online and free episodes. Anime Episode guide, Chapter Naruto Shippuden Episode 48 English dubbedBonds Yamato and his team enter Sai’s room and confront him. 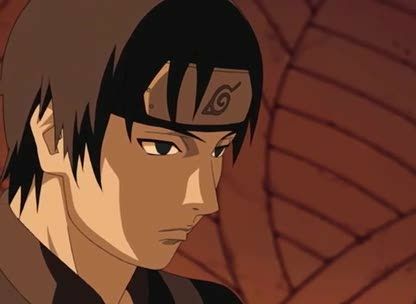 Sai tells them that not only was he to help in Konoha’s destruction, but also act as a spy against Orochimaru. Yamato reveals that in ANBU Root, one must murder his own comrades and sever their emotions, but Sakura returns Sai’s picture book to him, remarking that he still has emotions because he treasures it. Afterwards, the team ties up Sai. Once outside, Naruto informs Sai about his bonds of a brother with Sasuke and about how far he would go to bring Sasuke back.